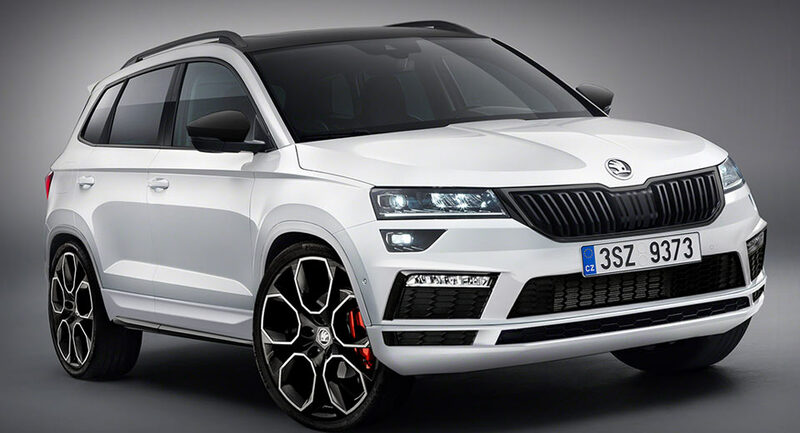 Skoda is the latest automaker betting big on the SUV craze. Following the introduction of the new Kodiaq, the Czech automaker has revealed the smaller Karoq. So what's next?